Do you know that Listerine made cigarettes to counter bad breath? That Nivea's distinctive blue color is protected worldwide? That Shiseido also makes ice cream? That Vaseline was used for baking? 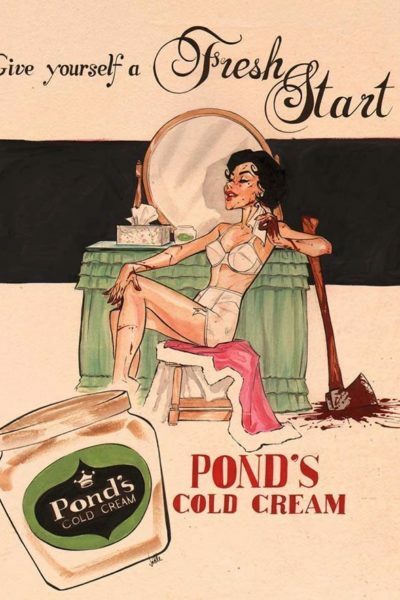 That Ponds cream was called "cold" because it was the world's first moisturiser that did not require ... Read More about 17 beauty products that have been around for more than 100 years! 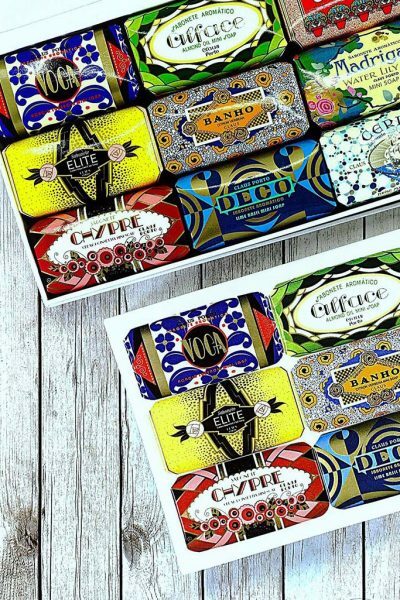 Hair oils: Exactly which one is right for you? With benefits ranging from conditioning and adding shine to treating dandruff and stimulating growth, hair oil has become like liquid gold for our tresses. 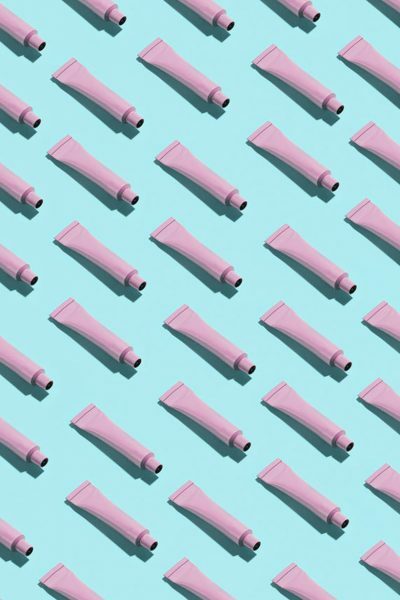 And forget all those drippy, sloppy, sticky after-effects: The big beauty players are creating a completely new generation of oils for the ... Read More about Hair oils: Exactly which one is right for you?